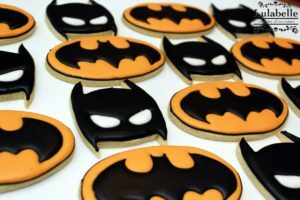 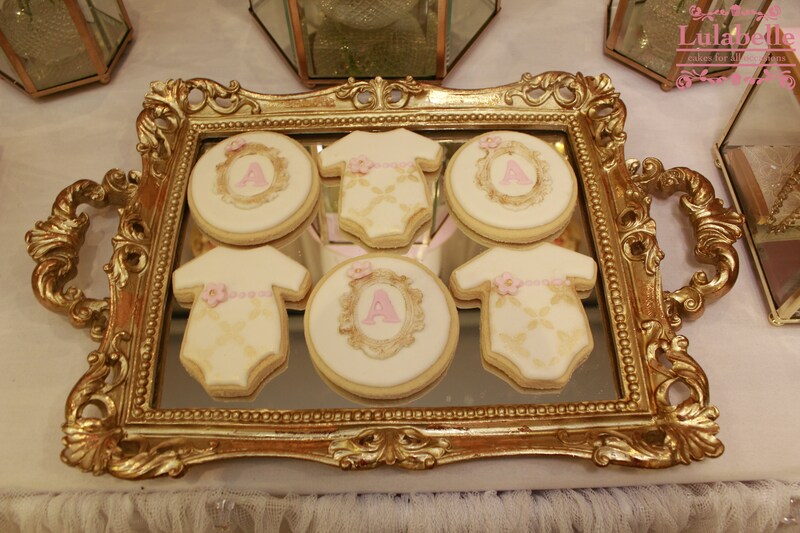 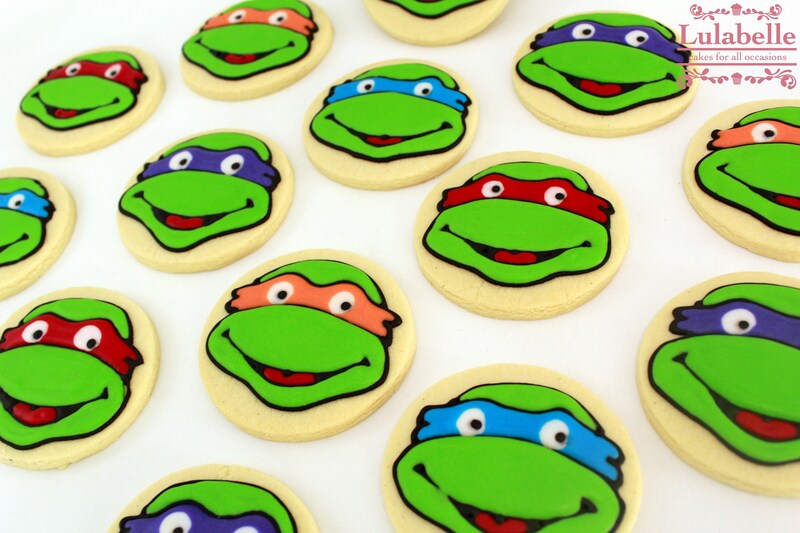 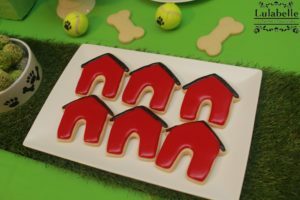 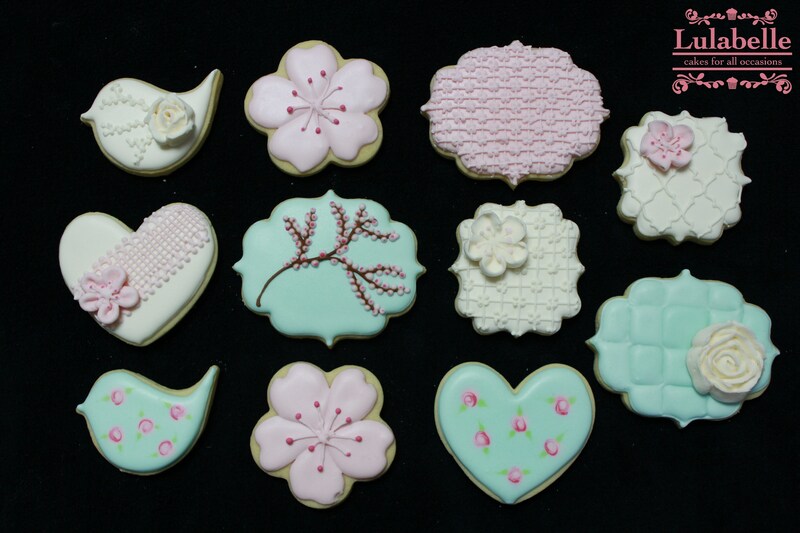 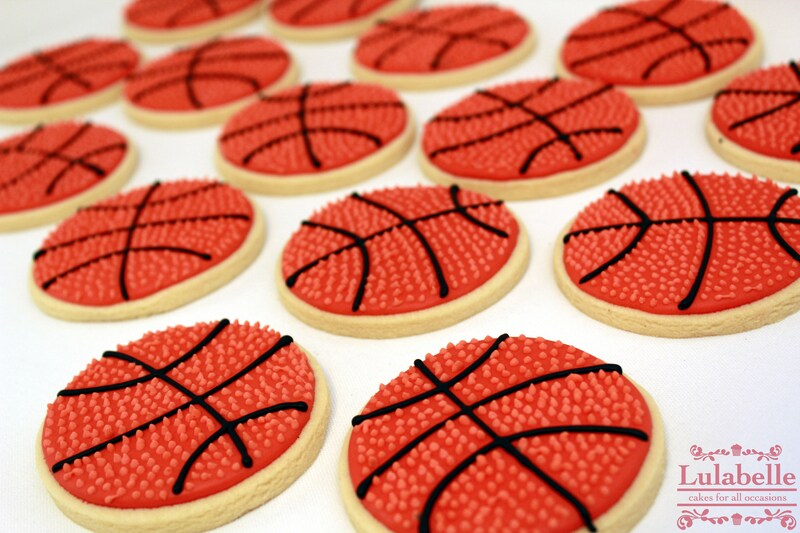 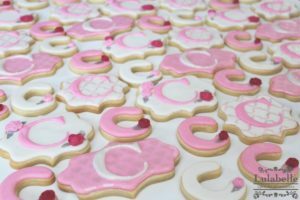 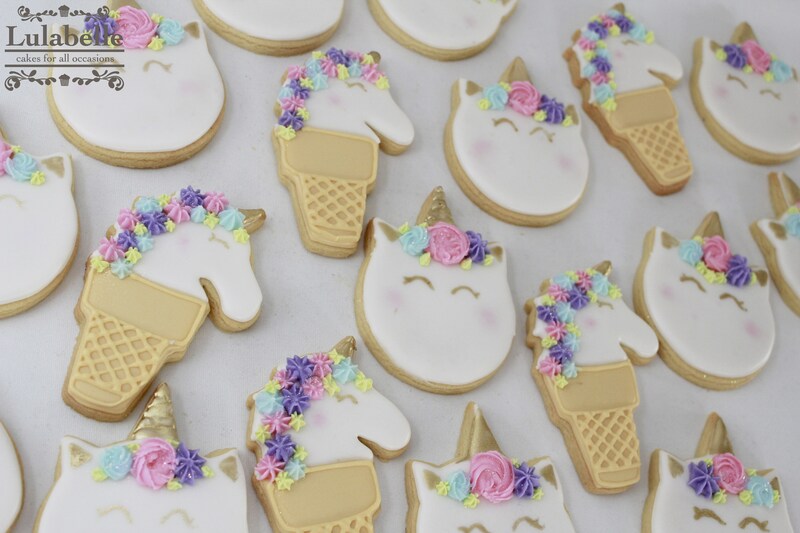 These decorated Cookies are the perfect accompaniment to any celebration and can be made to suit your theme!! And what a great alternative to lolly-bags!! 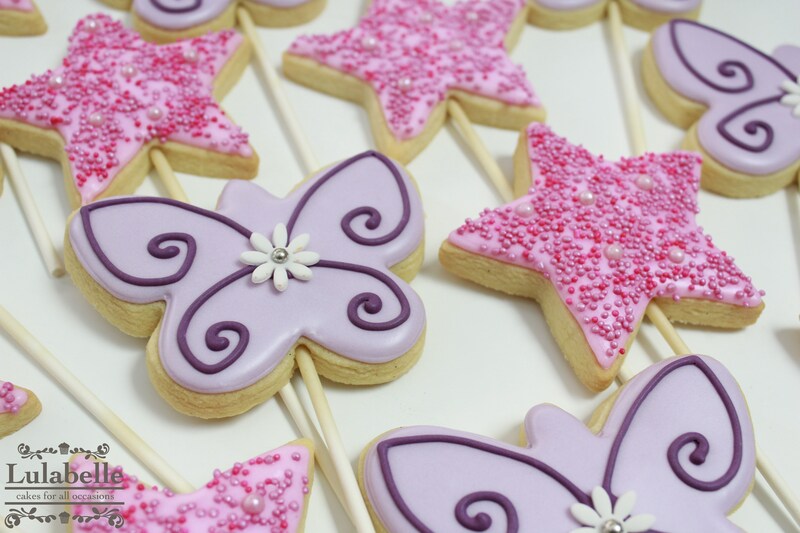 To make an enquiry, head over to the CONTACT page to get a quote or place an order. 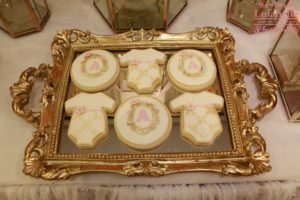 Please see STANDARD PRICES AND ORDERING for more info.